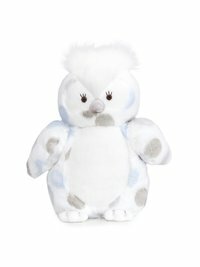 Little O™, the sweetest owl, will soar into your little one's heart. 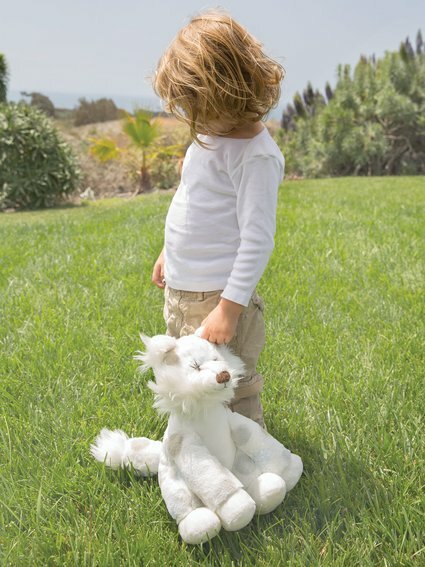 This whimsical woodland creature is super soft for plush cuddles and playtime. 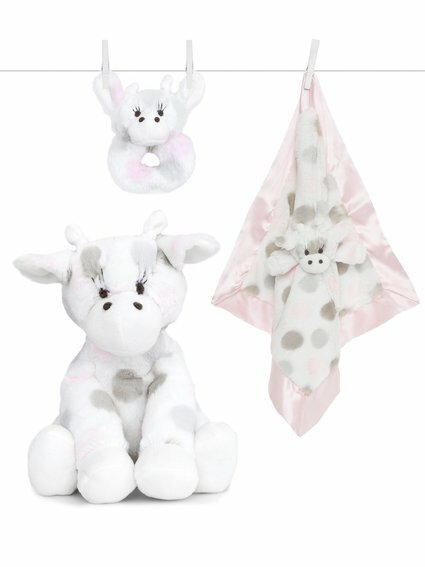 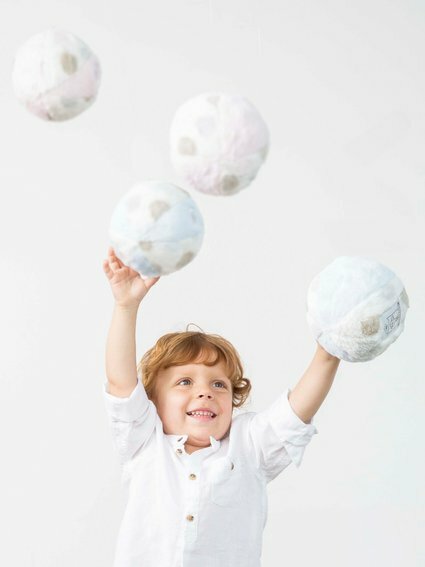 An adorable addition to any nursery, Little O™ is the perfect baby shower gift.